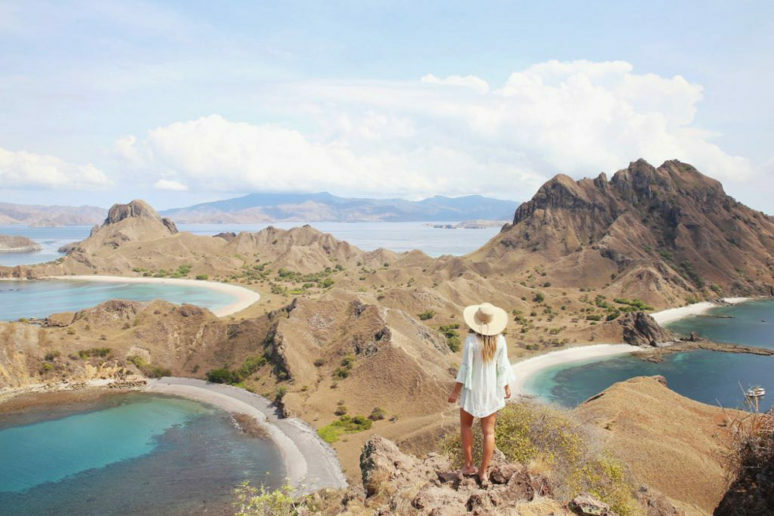 Ladies We Love is a new interview series with women from around the world that provide us inspiration through their travels and their personal stories. 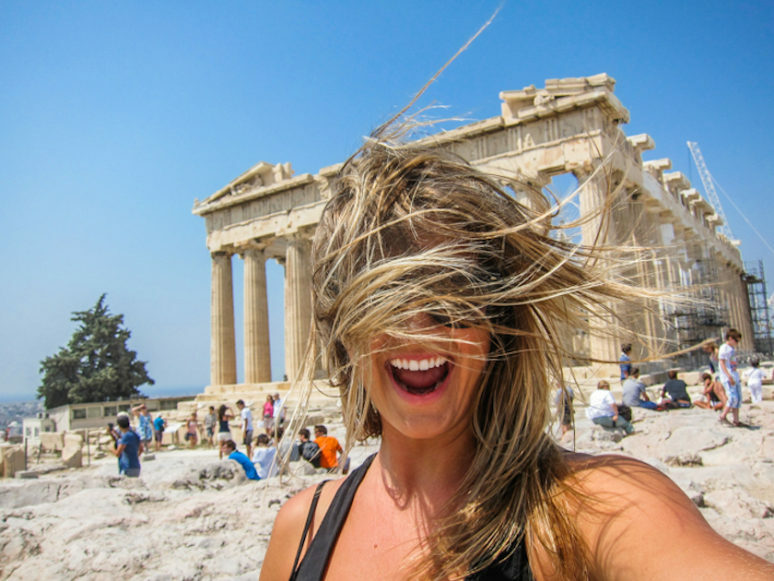 This week we got to know Kiersten Rich AKA The Blonde Abroad. 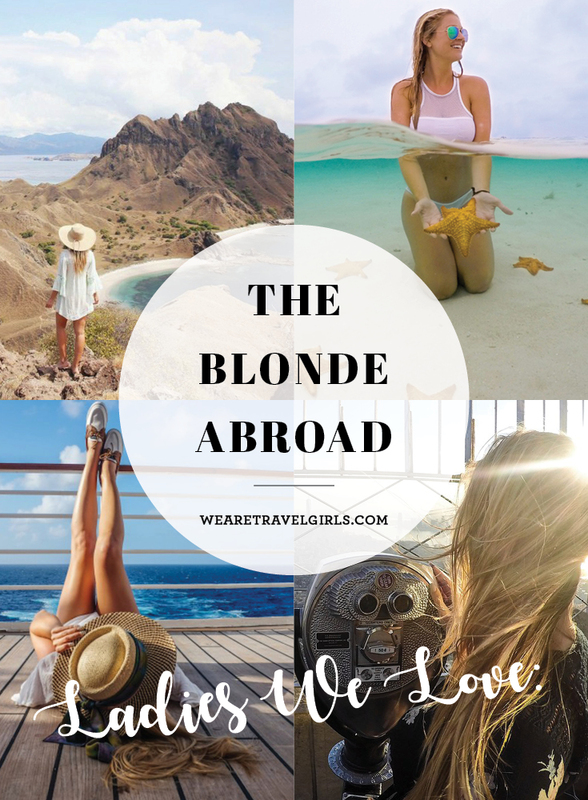 If you’re reading this then you are most likely a travel girl who loves all things wanderlust, so you have undoubtably heard of the very popular travel blog The Blonde Abroad. 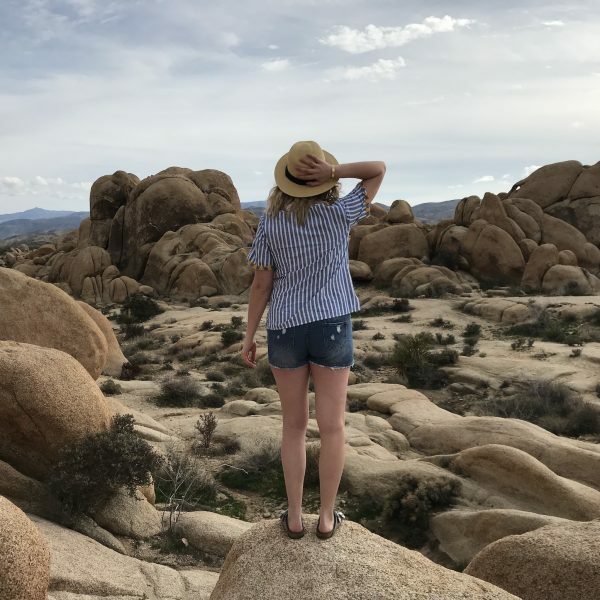 Kiersten seems to be everywhere, doing it all, but this week she graciously took some time out of her busy schedule to answer 12 questions for us about her life as a successful travel writer. 1. What do you enjoy most about blogging? What’s the hardest aspect? I enjoy the creative elements the most – whether is planning out my next shot, shooting video or taking time to write about my recent trips. I have to say that videography has and always will be my favorite thing to do. I’ve been focusing more on my YouTube channel and vlogging lately. Other content like photography and the graphic design elements are high on my list as well. 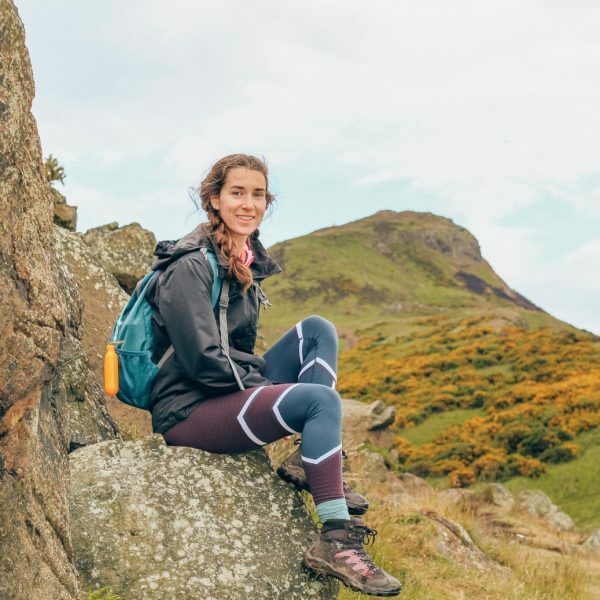 I think the hardest aspect of travel blogging is time management, and trying to keep up with the blog and business while on the go (or with horrible WiFi connections– you never know what you’re going to get!). 2. 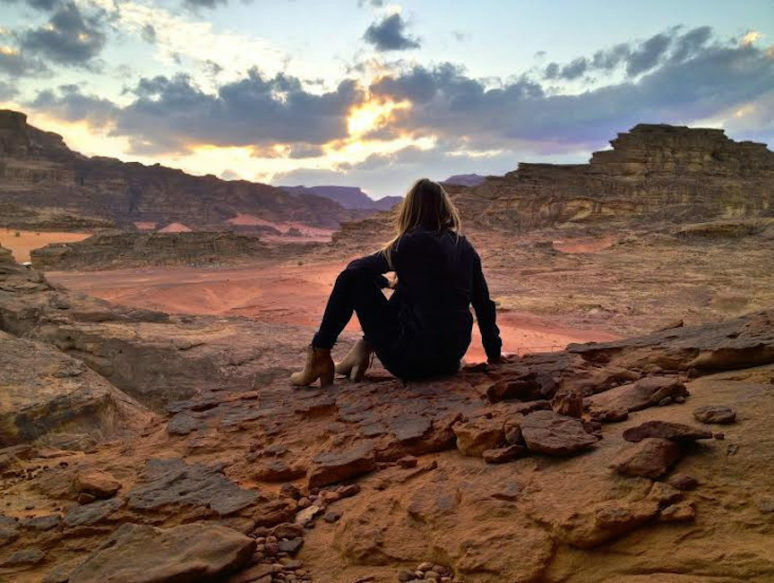 What was the experience of giving everything up to travel like? At first it was liberating. Then, scary. I had been financially independent and living on my own since I was 18, so selling a lot of my things and moving what I wanted to keep back to my parents (at 22 years old) was hard. I half felt defeated, because there’s a certain stigma about “moving home” and half more independent than ever, because I was going to start living life on my own terms. 3. 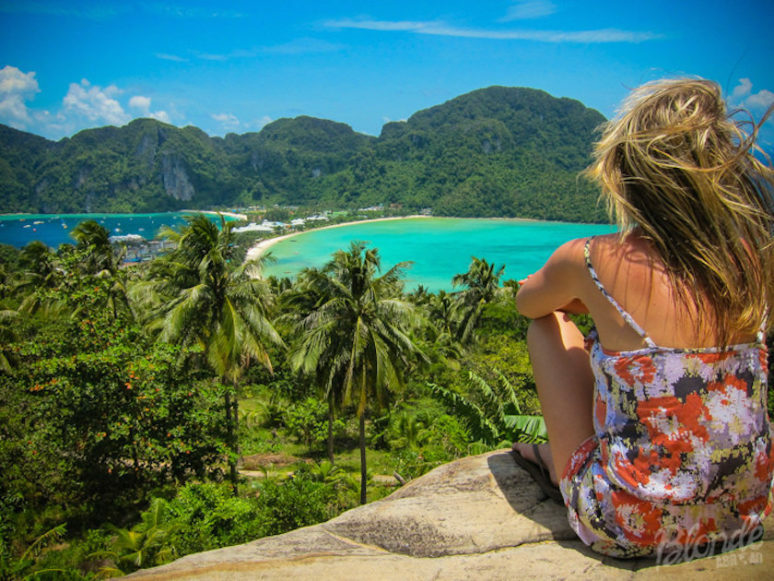 What achievement in your travel blogging career are you most proud of thus far? Earlier this year, I was awarded Travel Blog of the Year and that was an amazing feeling. I’ve had some big collaborations recently, like with Refinery 29, that make me very proud of how far my brand has come since the beginning. 4. Weird fact about you most people don’t know. Something that most people don’t know is that I actually have my black belt in Taekwondo! 5. Is there anything you feel you could have done better since you started blogging? It’s hard to look back and think about something I would have done differently, but I do think that I could have set aside more time for business development and collaborations with other bloggers. When you’re traveling all the time, it is always a game of catch up, and sometimes priorities fall to the wayside unfortunately. 6. What do you miss most when you are on the road? I miss a lot of little things, like In N Out, being able to cook my own meals at home, binge-watching Netflix. And of course, my family, friends and my dog, Kiwi! 7. 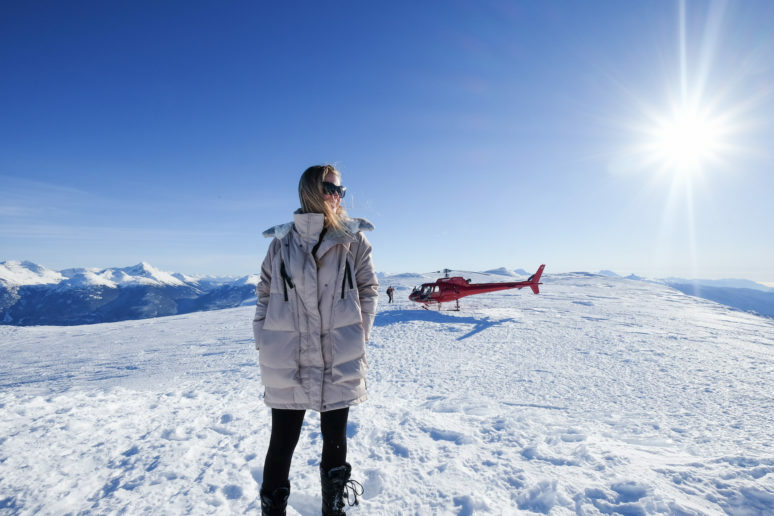 What characteristics or qualities do you think it takes to become a successful travel blogger? I think that in order to be a successful blogger of any niche, you need to keep it real with your audience. 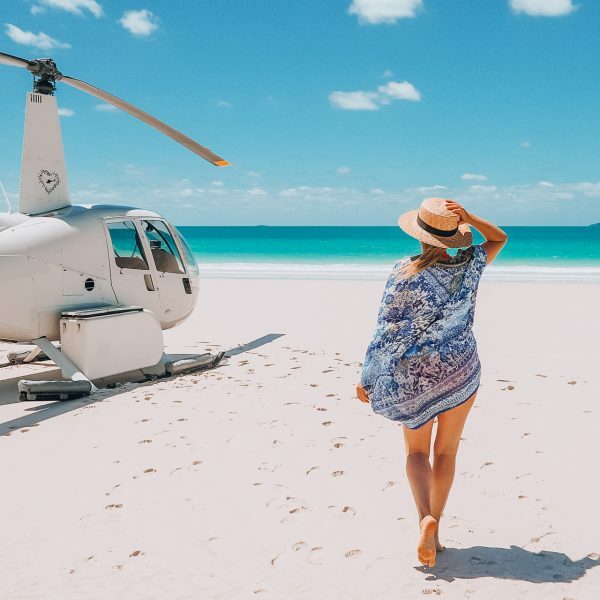 I’ve always been honest and open about my travels, blogging business and product recommendations, and I think that is key to becoming a trusted resource for travelers. 8. Top 3 places you would suggest for a girl’s getaway? I’ve had awesome girlfriends’ getaways in Tokyo, Oahu, and Palm Springs! 9. What country (or place) would you not go back to and why? If I really had my pick of places, I’d never go back to LAX Airport or a public restroom in rural China (lol!). I don’t really have a destination I wouldn’t go back to because even if I didn’t have the most amazing time for one reason or another, I believe every destination always deserves a second chance. 11. 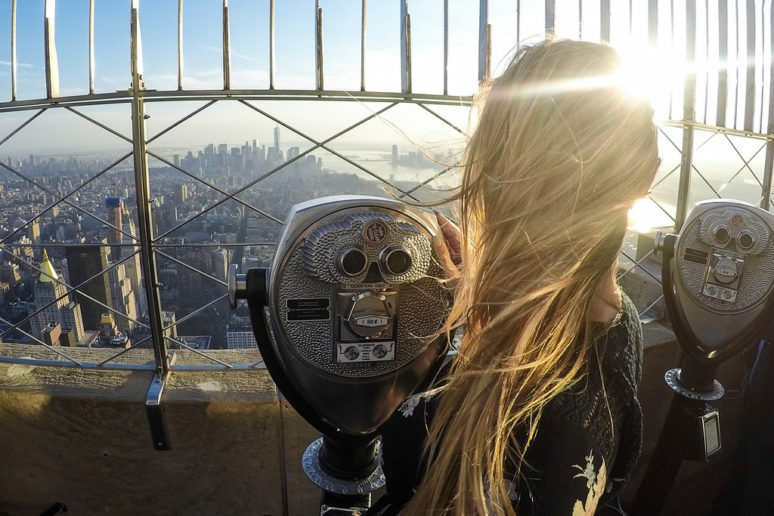 What destination is currently at the top of your bucketlist? Earlier this year, I was able to visit South Africa, which had been on my bucket list for some time. I fell in love, so this coming January I’ve decided to move to Cape Town as a base to explore more of the continent of Africa — so lots of of destinations there to check off my list! 12. Ryan Reynolds or Ryan Gosling? Thanks for reading Jenni, glad you enjoyed the interview! This was so great! She’s been an inspiration to me for a while so it was fun to read some ‘behind the scenes’ insight on her life. Thanks for reading Laura, glad that you enjoyed the interview! Kiersten was such a big inspiration to start my own blog and after meeting her in person in Bali this year, she inspired me even more! She’s a total rockstar! Please to hear you enjoyed the interview and you find Kiersten an inspiration! 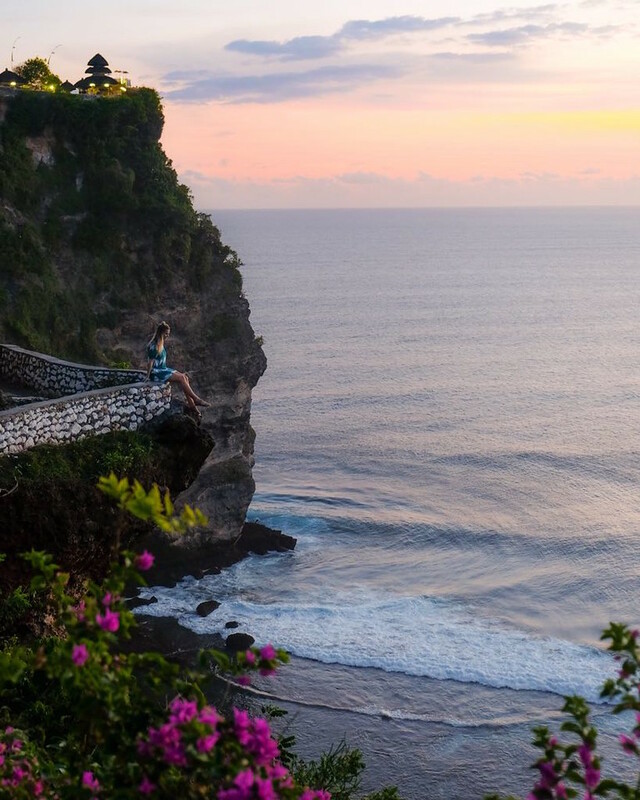 Are you in Bali now? Ha ha – Reynolds is winning so far!